Performance management is oft-quoted as one of the most important human resource management tasks. However, seemingly, organizations don’t really give it the importance it deserves. 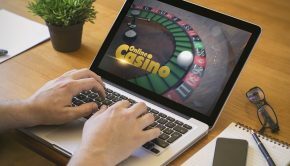 It is just done for the sake of it and does not really have any significant impact on the workplace or change the way employees work. Doing performance management by rote just undermines the essence of it. This, however, need not be the way. 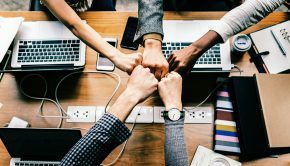 Employee performance can be managed in a much more meaningful and effective manner if you implement the right practices and use the correct tools. 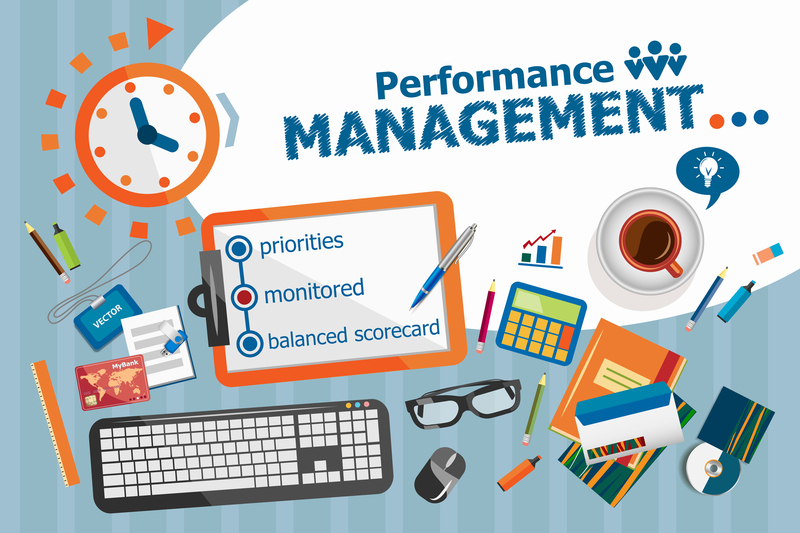 In this post, we will see some ways to make performance management better for organizations. Performance appraisals need not be annual exercises. By only measuring their performance once a year, we are sending a wrong message to employees. We are letting them be slack over the year without measuring their performance. And if the employee is indeed deemed to be lacking in performance in the annual appraisal, what do we do? We give him or her some more time to improve, and only effectively measure performance in a year’s time. What will change? Will slacking employees really pick it up or will they just spend two years without making meaningful contributions to the company? We know the answers to these questions. Why not increase the frequency of performance appraisals and keep employees on their guard? Many organizations do indeed want this to happen but they often don’t have the resources to organize appraisals quarterly or monthly. However, if you want your performance management program to really make a difference to the organization, you should find ways to increase the frequency of appraisals. 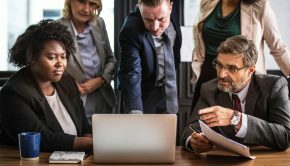 Yes, performance management comes under the purview of the human resource management team, but it is a collaborative exercise that requires buy in from all the business functions and all the stakeholders. Everyone must work together so that appraisals are finished in time. Therefore, ensure that all employees are buying into the exercise and trying to make it a success. Appraisals done using manual methods can only take you so far. Also, it is a hassle to conduct them, and the chaos that results from it will undermine the essential premise of the whole exercise. Today, a host of tools exist in the market that allow organizations to manage appraisals in a systematic and organized manner. 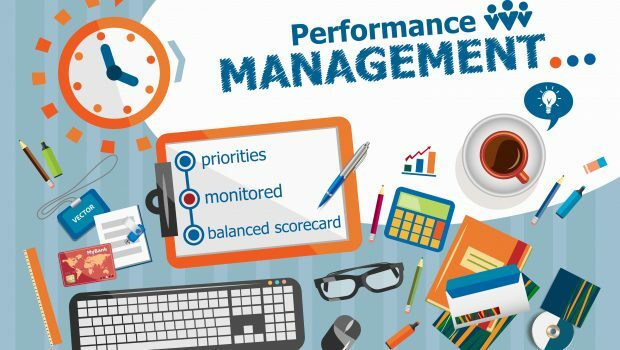 Performance management software helps with all the tasks in performance management, starting with data collection and ending with data analysis and reporting. As part of the entire HR management suite, the performance module deals with multiple parameters that organizations look for in appraisals. Gone are the days when employees could only appraised on qualitative factors. Today, you have the tools at your disposal to convert the qualitative function into a quantitative one so as to understand what exactly is the employee’s contribution to the organization. 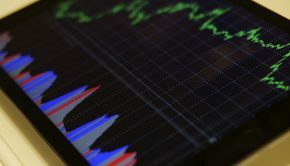 HR software solutions offer organizations the wherewithal to analyze all the responses from employees and use metrics and analytics to make sense of these responses. Since you can easily share these reports with all the stakeholders in a timely manner, everyone will have the information they need to make appraisals a success. Also, you can make use of 360 feedback appraisals in a timely manner, which makes the exercise meaningful and effective. Rachel Smith: Rachel works for SutiSoft, Inc as a web content writer. Rachel covers business, technology and SaaS trends.